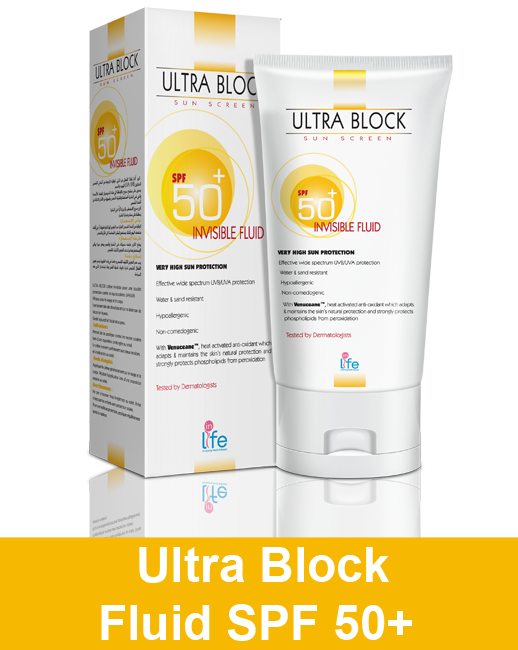 ULTRA BLOCK Cream contains a unique combination of chemical and phisical filters, which provide broad spectrum protection from both UVA & UVB radiations. 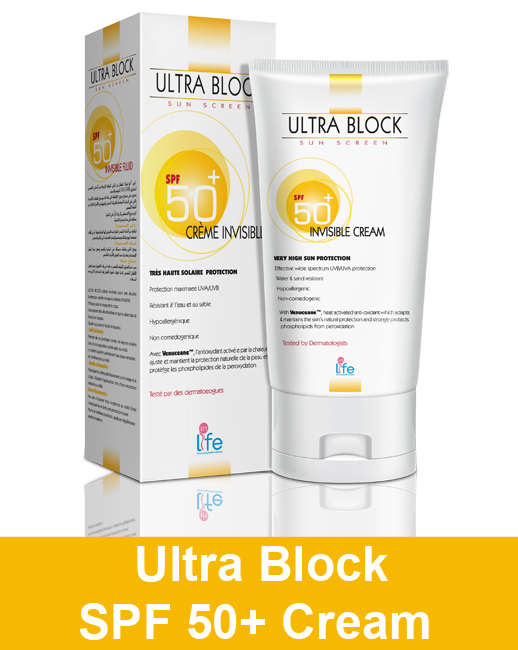 Complete broad spectrum protection against UNA as well as UVB rays. 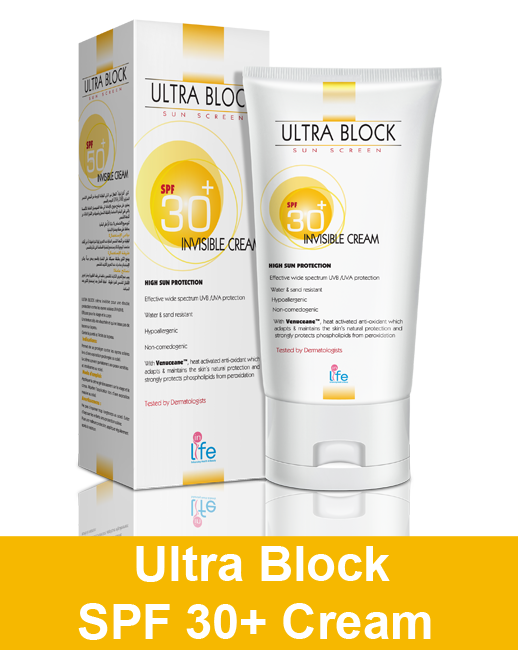 • Complete broad spectrum protection against UNA as well as UVB rays.